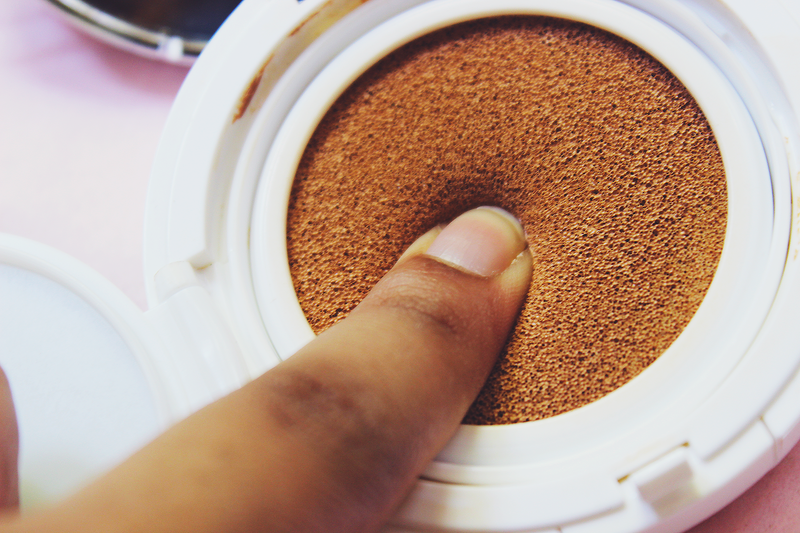 If you are not a big fan of the Korean skincare/makeup like I am, then you probably do not know about the revolutionary BB Cushion. 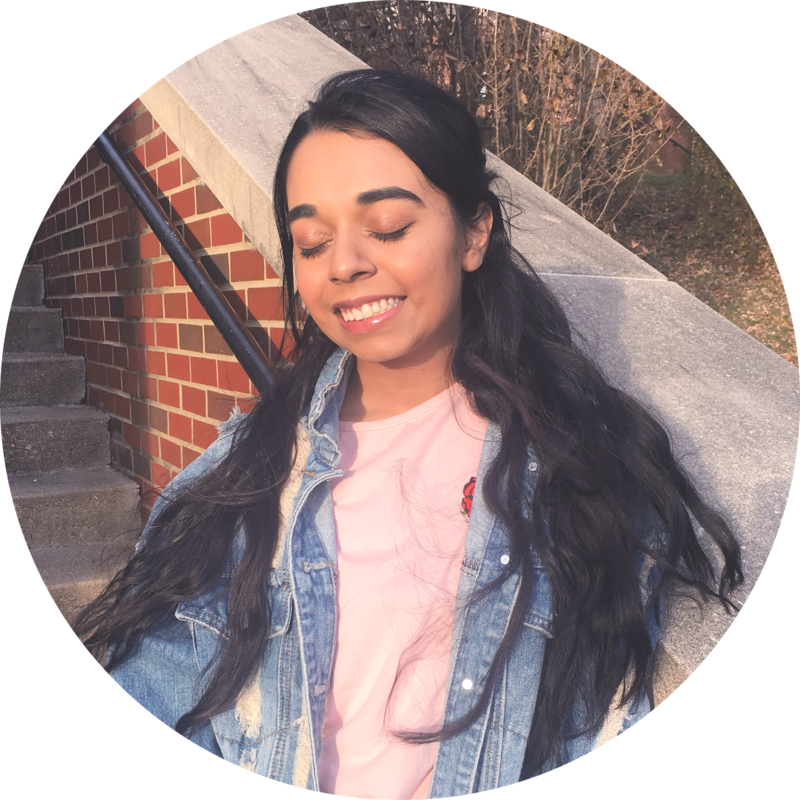 To me, it has changed the makeup game with it's unique concept and here is what I think about it. 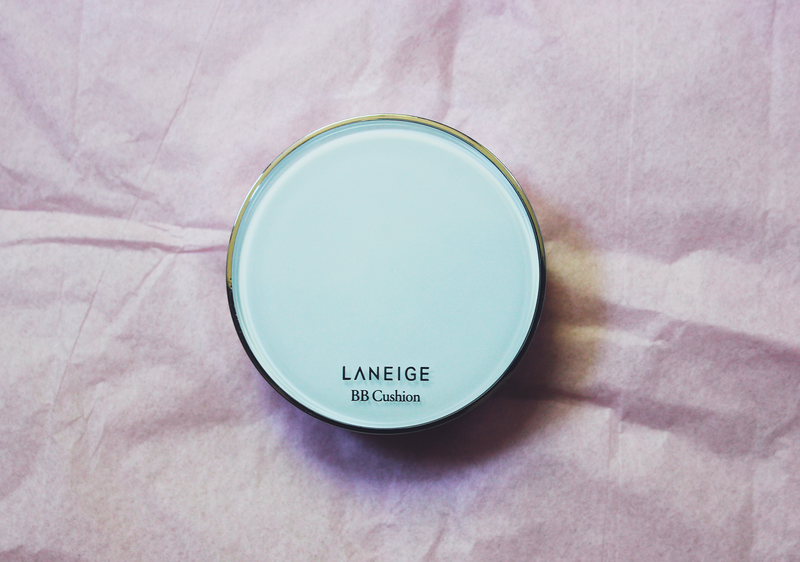 For my birthday, I got a Lanegie BB Cushion from Target which is around $36.00. 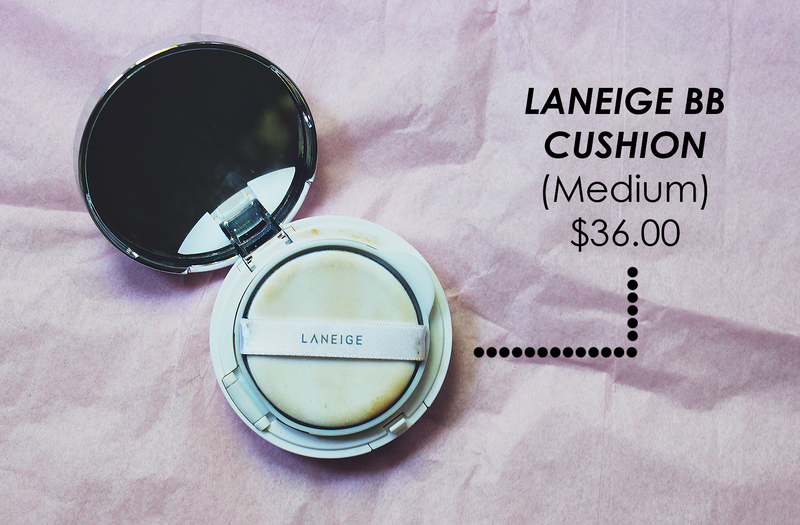 It comes with the base compact (Mirror+holder) with the cushion (product and sponge) and one refill. I was really excited to use it and I thought I would try it out ^_^ A refill costs about $20.00. The compact has the iconic sponge and then a plastic cover over the another sponge soaked with product. After using it for some time it began running out of product. I used my head and decided to lift up the sponge out of compact and it revealed a ton of product. It lasted for about a few more weeks. As for the product, I love it! I am a fan of the very dewy look. It went on a bit light, but it adjusted to my natural color after 30 minutes. It had pretty nice light to medium coverage which is something I like. 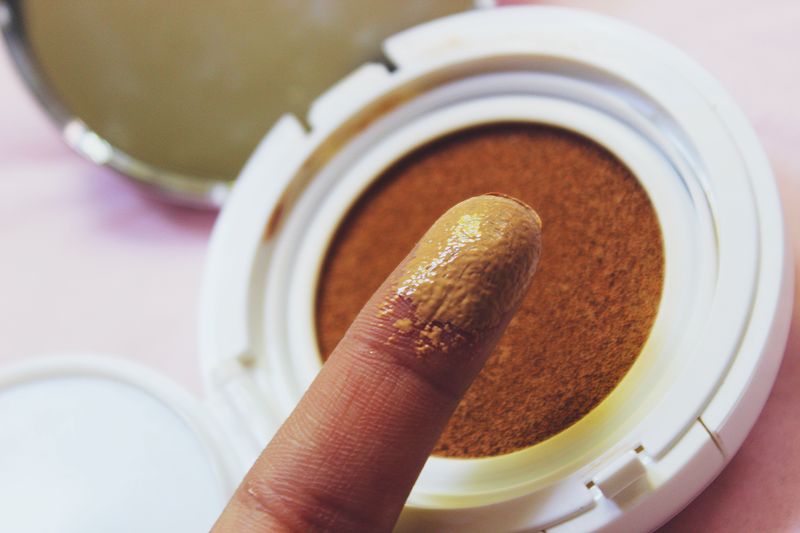 My skin is a bit dry, so there were times that it started to look patchy. However, on a nice skin day, I do not have to worry about that. What are your thoughts on Asian products?